As a school we have been thinking deeply about how we teach spellings and help pupils to develop their vocabulary. We want our children to explore words, be curious about their roots, their past, and their subject-specific uniqueness. Children can decode words and phonetically spell them but not necessarily know what they mean or in what context to use them. Did you know that by attending school and going through the natural stages of language development, children acquire new vocabulary (at least 2000 to 3000 words a year by many estimates). However, we also know that explicit vocabulary can prove a significant boost for vocabulary development. Indeed, if we work together to get our children undertaking lots of rich, academic talk, reading daily and widely (learning the rare words found in fiction and non-fiction texts, but seldom used in our daily talk) we will grow their vocabulary. We need to explicitly teach vocabulary and take a deliberate and intentional approach to language development that benefits all of our children. If we work together to explicitly teach children words daily, particularly reinforcing understanding as we read, pupils can learn up to four times as many word meanings for words they encounter. Children learn most of their vocabulary incidentally over time, through talk and reading, but explicitly being taught as few as 400 new words can offer up connections and understanding of countless thousands more. The trusty dictionary is always a useful tool both in the classroom and at home, but we should take care not to make assumptions. Using a dictionary successfully requires a lot of background knowledge. If we give our children a word that they don’t know, that has multiple meanings, they will regularly accept the first definition, or the shortest and simplest definition which can be unhelpful. A glossary, stripped from lots of helpful exemplifications can also prove similarly limited. Children also need deep word knowledge for an effective web search. Research shows that our children need between 95% or even 98% word knowledge of what is being read to be able to comprehend it. As a school we are forever striving to meet the demands of the curriculum and trying not to focus overly on the assessed subjects of English and maths. In a busy curriculum timetable it is easy to view vocabulary instruction as unnecessary. The reality is that unlocking the technical language of all of our subjects is essential to our children’s understanding. Indeed, for most pupils, how literate you are – the breadth and depth of your vocabulary – correlates with your successes across subjects. Myth 5: ‘Isn’t explicit vocabulary teaching just for those struggling ‘word poor’ students? Paying close attention to words is beneficial for every child. 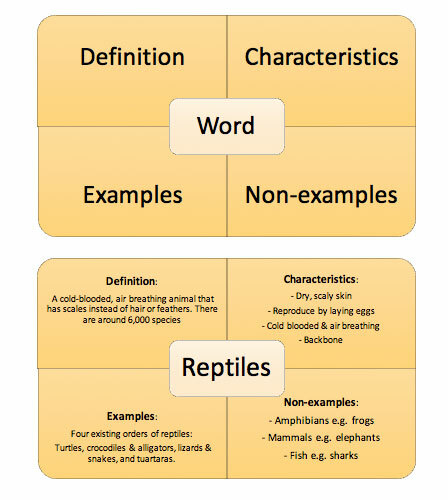 The depth of knowledge offered by exploring vocabulary – their histories (etymology), parts (morphology), families, connections, synonyms and antonyms – can prove challenging, inspiring and motivating to the highest achieving pupil as much as those who are struggling to access the academic language of the school curriculum. The ‘Frayer model‘ is a long-standing graphic organiser that has been deployed in classrooms with success for decades (it was first conceived Dorothy Frayer, University of Wisconsin). It is a simple but effective model to help students to organise their understanding of a new academic term or complex vocabulary choice.  At Bure Valley we work hard to create word rich classroom. We teach spellings through the material and resources of the Nelson Scheme. This is followed up at home with weekly spelling challenges. Parents and carers can access each year group's spelling objectives using our English Core Knowledge material: English Core Knowledge (link).